Need a simple Advent guide? If you are feeling overwhelmed with all of the activities and projects surrounding Advent, then you’ll appreciate this straightforward guide through scripture reading & biblical word studies – with optional activities. 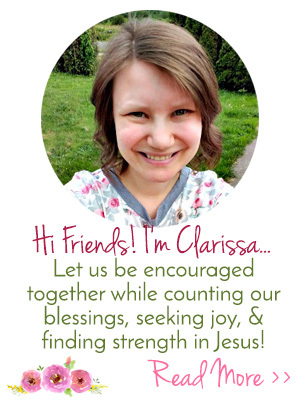 For Christian women desiring to (re)focus on Jesus! 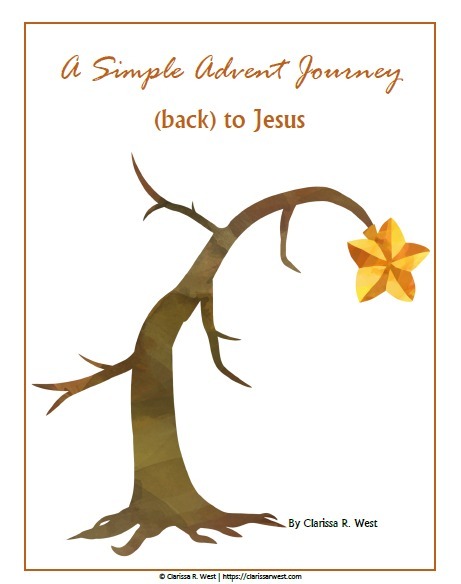 A Simple Advent Journey (back) to Jesus can be used as a family Bible study, too. 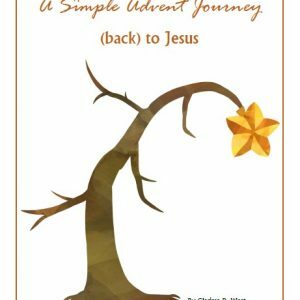 This Advent guide is different than most in that this is a “journey (back) to Jesus”, but not necessarily a journey through the Bible to His birth. You will read old & new testament scripture that points to Jesus as Lord & Savior. 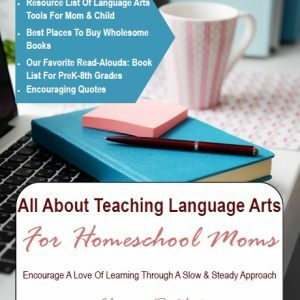 This guide is designed with busy women in mind, so you will not need to spend more than several minutes each day on the activities—unless you desire to! 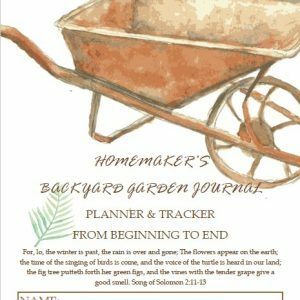 The foundation of A Simple Advent Journey is a daily scripture reading with biblical word studies. These are as simple—or as in-depth—as you want them to be. Extra activities are optional. They are only there for you to explore if you feel inspired to do so. 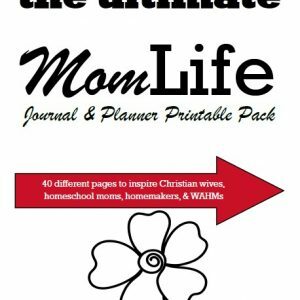 PDF downloadable file with printables. Hello Friends! Thank you for considering A Simple Advent Journey (back) to Jesus. I pray it is a blessing to you and everyone around you as you journey through the old & new testament (back) to Jesus this Christmas season.